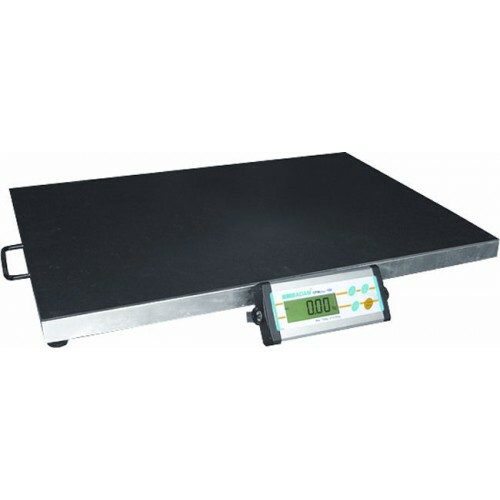 Adam Equipment CPWPlus L Series Weighing Scales. The CPWplus L series of weighing scales offers an extensive range of models and configurations to accommodate a variety of applications. Below You Will find the Adam CPW+L Weighing Scale Specifications. If you require any further information regarding the Adam CPW+ L Range Of Weighing Scales, Please feel free to give us a call, and our friendly sales team will be delighted to help.